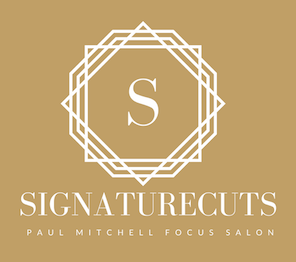 Signature Cuts of San Antonio | Super Skinny Serum 8.5 oz. 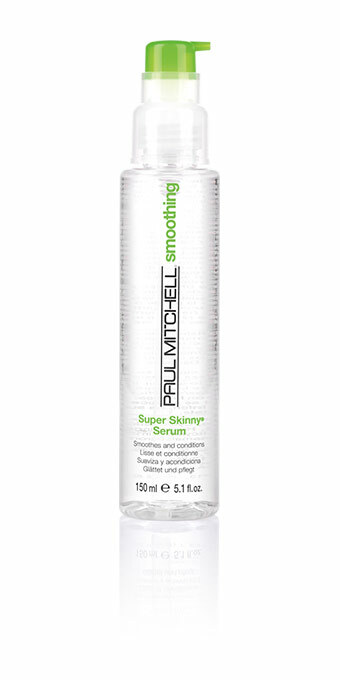 Super Skinny Serum 8.5 oz. Basics: Smooths, conditions, and seals strands. Benefits: Leaves hair smooth, shiny and frizz-free in any weather. Bonus: Speeds up drying so you get silky smooth results.